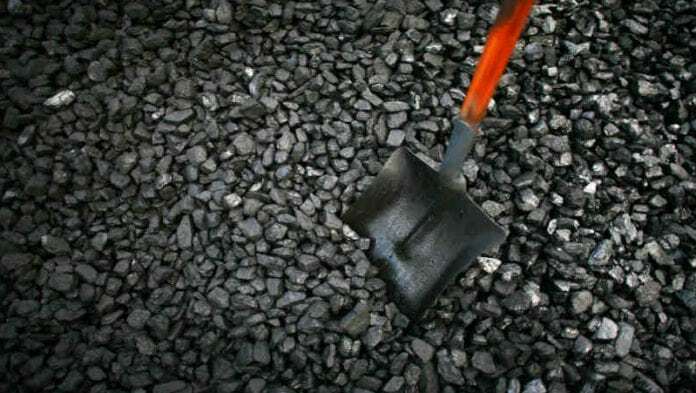 A BID by the state-owned African Exploration & Mining Finance Company (AEMFC) to take control of Optimum Coal Mines in consortium with a private coal company did not have the approval of the government, said BusinessLive. Citing Jabulani Sikhakhane, spokesman for the National Treasury, Businesslive said finance minister, Tito Mboweni, was unaware of a transaction in which the AMEFC in consortium with Lurco Group will supply about R1bn to Optimum Coal. The sum is known as post commencement funding (PCF) which is intended to help recapitalise the mine, settle creditor claims and pay salaries. AEMFC said last month it had won the right to supply the PCF as well as the mining contract. Mmabatho Ramomphi, a spokeswoman for energy minister, Jeff Radebe, said the minister was aware of the transaction but had not yet given his approval. Lurco Group said it believed AEMFC had won such approvals. BusinessLive said the PCF would be financed equally between AEMFC and Lurco with the latter sourcing finance support from a UK-based fund, Sycamore Capital. Miningmx reported on March 19 that Lurco was also interested in winning the PCF for Koornfontein mine which was part of Optimum Coal Holdings after the previous entity in line to support the mine, Project Halo, had failed to stump up the required R200m. Optimum Coal and Koornfontein are not currently supplying coal to Eskom after they were put into business rescue proceedings by Tegeta Exploration & Resources, a company controlled by the Gupta family company, Oakbay Resources.